Bilton Park is an established family run Caravan Park, situated in the designated special landscape area of the Nidd Gorge & Knaresborough. 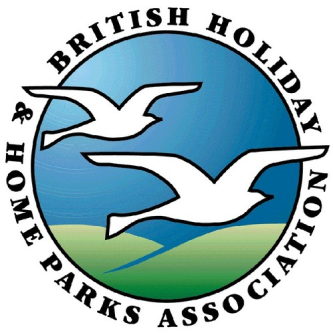 Approved by the Caravan & Camping club, Bilton Park is a member of the British Holiday & Park Home Association. The Park is situated in the village of Bilton, 2 miles from the centre of the beautiful spa town of Harrogate. The Picturesque market town of Knaresborough is close by and can be reached along a pleasant cycle route from the Park. Bilton, itself is steeped in history and was mentioned in a Northumbrian ecclesiastical document dated 972 & again in the Doomsday survey of 1086. Bilton Cricket Club is less than a mile from the Park and the Gardiner's Arms Public House is a short walk away (approx. 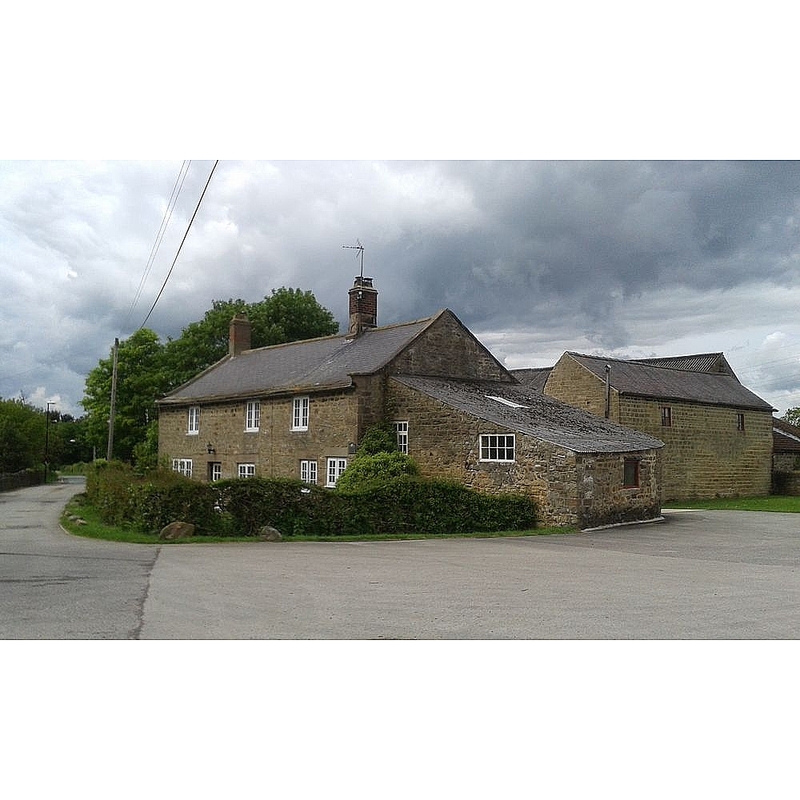 400 yards), the pub has a large, family friendly beer garden and they serve food every day. Attractions nearby include, Harrogate (2 miles), Knaresborough, Ripon, Brimham Rocks, Fountains Abbey, Ripley Castle, Light Water Valley Theme Park, Mother Shiptons Cave and the Great Yorkshire Showground which hosts many major events throughout the year.